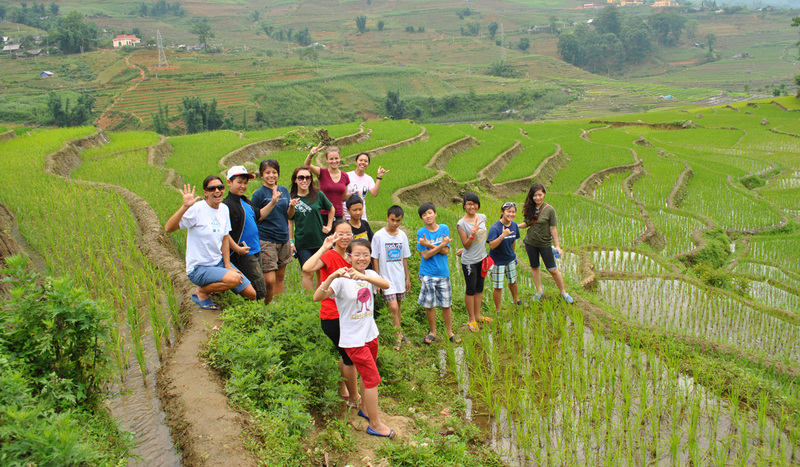 Spend 15 days exploring Vietnam’s rich culture in the historic cities of Hoi An, Hue, and Hanoi. while giving back by teaching English to Vietnamese children. You will have the unique opportunity meet Vietnamese youth from all walks of life through our close collaboration with local organizations like Blue Dragon and KOTO that support street children and rescues human trafficking victims. Experience the contagious excitement of children from GLocal English School and a School for the Deaf, as you lead games and craft activities to help them learn English. You will earn over 20 hours of community service. Tour UNESCO World Heritage Sites in the historic city of Hoi An, an exceptionally well-preserved port city, known for its canals and beautiful lanterns that light up the city. 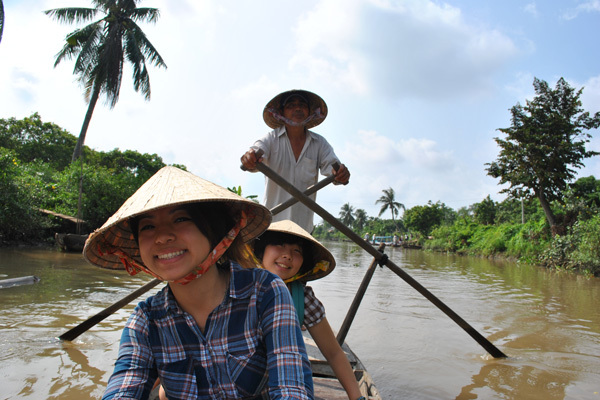 Take a boat ride through Hoi An’s river to visit authentic woodworking and pottery villages. Bring history to life in Hanoi as you learn about Ho Chi Minh’s legacy with visits to his Mausoleum and home. You will tour “Hotel Hanoi,” the prison where John McCain was held as a prisoner of war. Indulge your taste buds on a food tour in Hanoi, sampling cuisine that Anthony Bourdain and President Obama made world-famous. Learn to cook authentic Vietnamese cuisine and make your own lantern to bring a piece of Vietnam home with you. 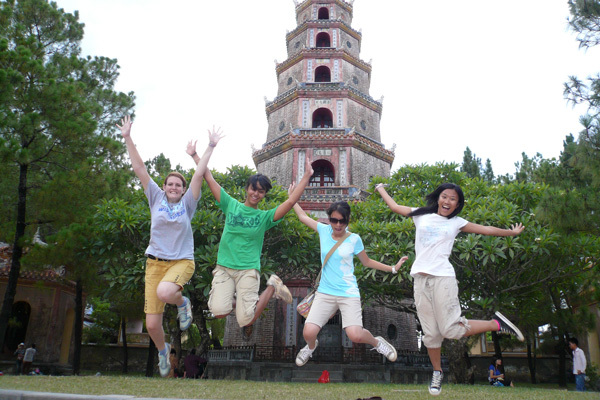 Spend a weekend in Hue touring citadels, palaces and royal tombs of the Nguyen dynasty. Marvel at the remains of the Champa Kingdom preserved from the 13th century, at the My Son Sanctuary, a UNESCO World Heritage Site.